We understand the need for medical financing and strive to make our services as easy and accessible as possible. Our multiple financing options can help you benefit from our services immediately. CareCredit® can facilitate the financing of medical procedures through the acquisition of retail installment contracts through their provider network and provide revolving retail credit. 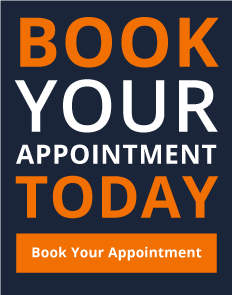 Once you apply and get approved we can get started with your treatment plan right away. The length of the interest-free period depends on procedure cost and the lending institution’s terms. Our financing companies offer flexible and affordable financing options to most patients even those with less than perfect credit. Their focus on providing excellent customer service and commitment to helping each patient find a payment plan to fit their individual budget is why we have partnered up to bring you this excellent opportunity. Simply click below for information and approval on the financing of your procedure. You can choose the option that’s right for you. 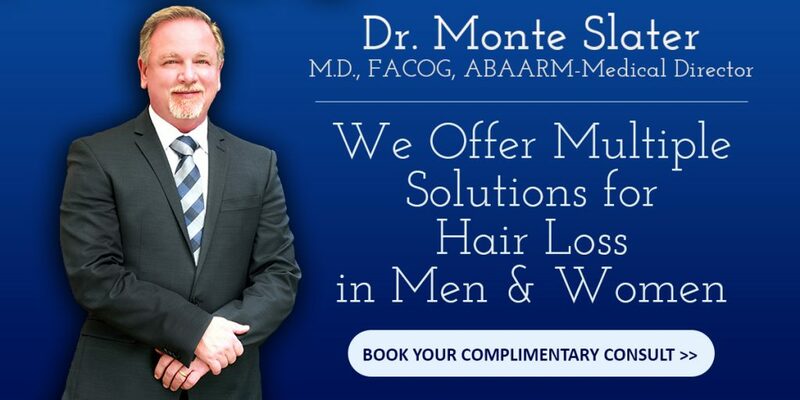 APPLY TODAY TO FINANCE YOUR HAIR LOSS TREATMENTS! Click HERE TO APPLY for up to 12-month interest-free financing with Care Credit. 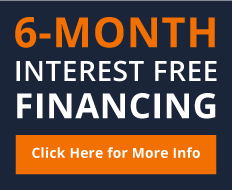 CLICK HERE TO APPLY for up to 12-month interest-free financing with LendingUSA. CLICK HERE TO APPLY for up to 12-month interest-free financing with Health Credit Services.